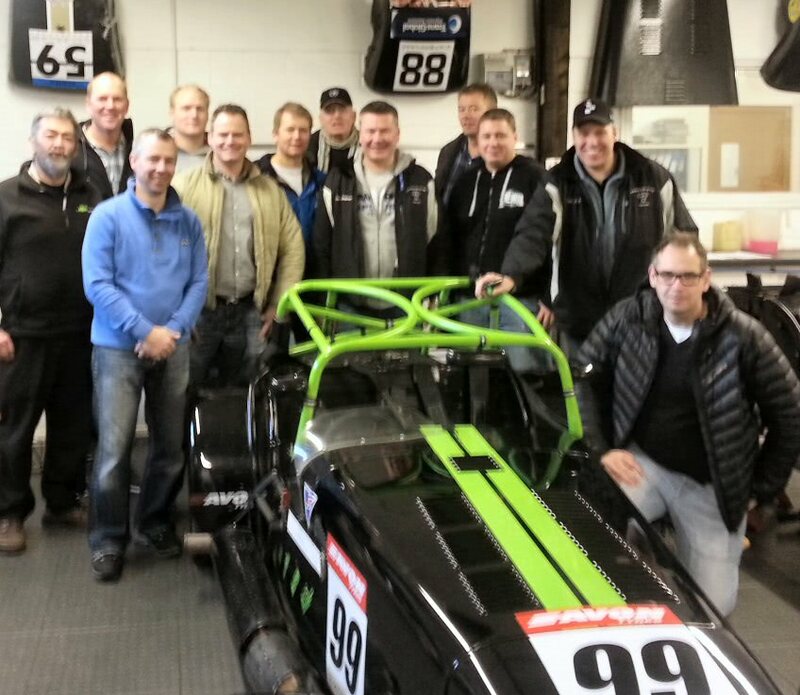 On their way from Caterham to the Autosport show, the Caterham Club Norway made a surprise visit to the DPR workshop where they saw the work in progress prior to the 2014 championship and the set up facilities offered by DPR to their road, track and race customers. Notwithstanding the surprise nature of the visit, the DPR workshop provided an interesting cross section of work in progress including the newly rebuilt Superlight R300 for Jonathan Mitchell and 2014 upgrades across the championship grids. On route to the Autosport show, the DPR Workshop visit provided insight into race preparation in progress for the 2014 Caterham championship and the DPR ride and handling facilities enabling the group to leave fully primed in the art of Caterham set ups.